(RLNE4424652) 2BR / 2BA at The Quad Luxury Apartments (B) - New for Fall 2019! This apartment has a large front porch, perfect for people watching on game day. Large kitchen and laundry room offers lots of extra storage. Walk-in closets, W/D and high speed internet included, this is a perfect set up for you and your roommate! 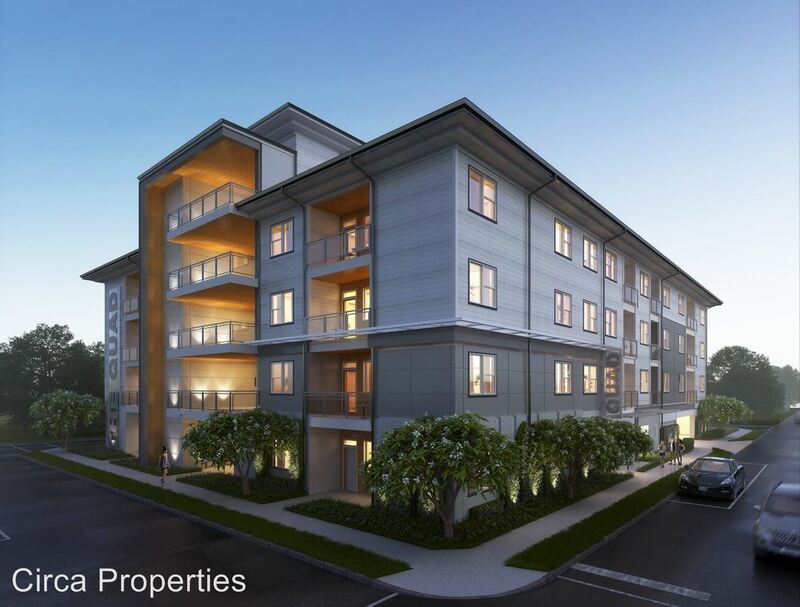 This rental is a Gainesville apartment located at 219 Nw 19th St. The property features 9 unit types ranging from 1 bedroom/1 bathroom to 4 bedrooms/4 bathrooms with rent ranging from $1050 - 2860; the market average ranges from $835 to $1,757 for 1 and 4 bedroom apartments, respectively.